The transport excellence awards are almost here. 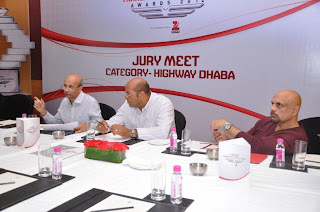 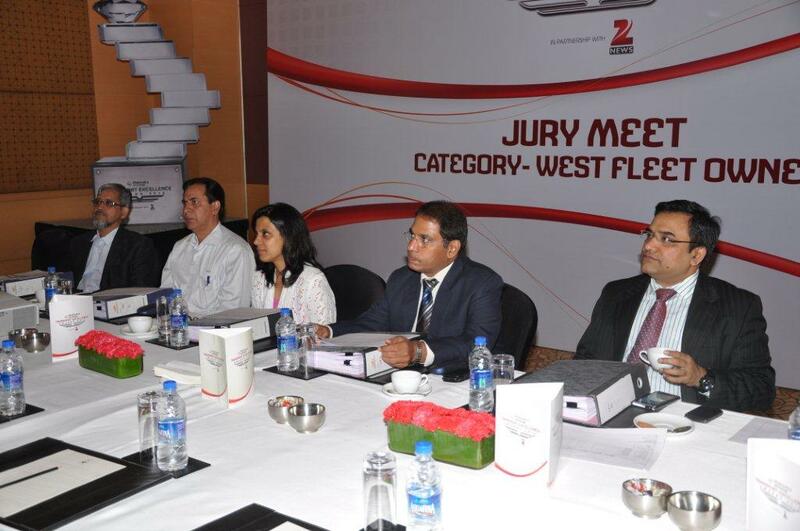 And this time the jury met to debate award hopefuls from the West Zone. 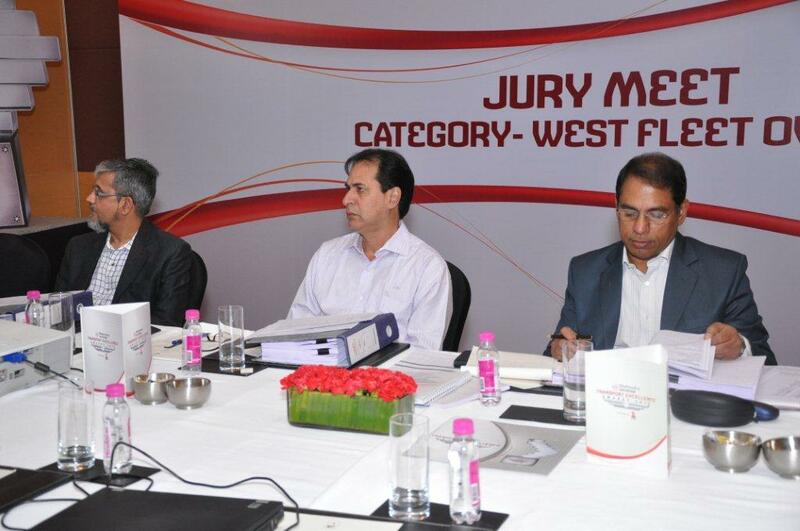 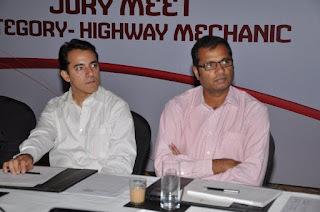 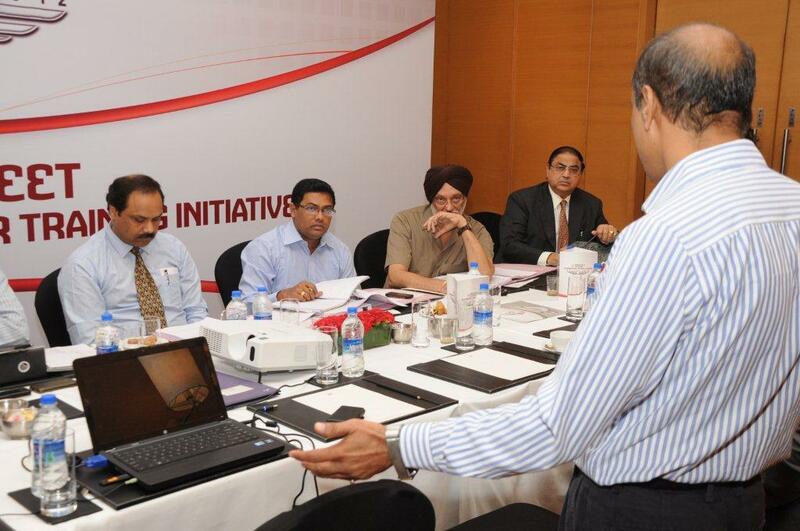 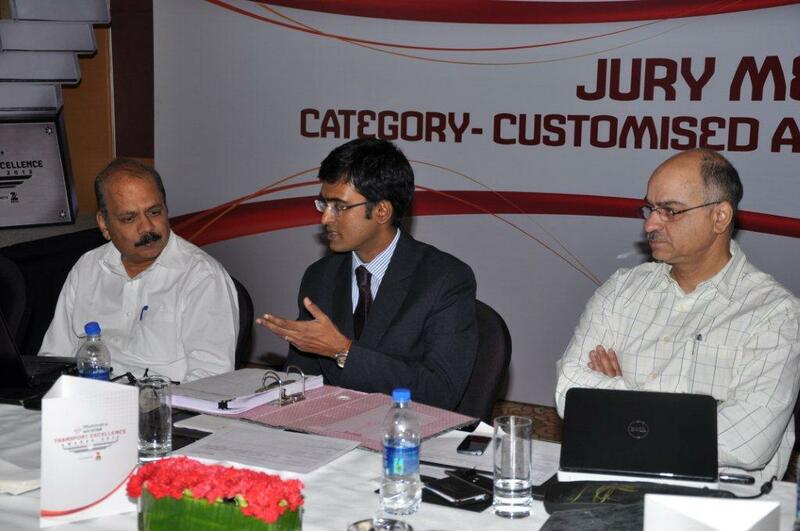 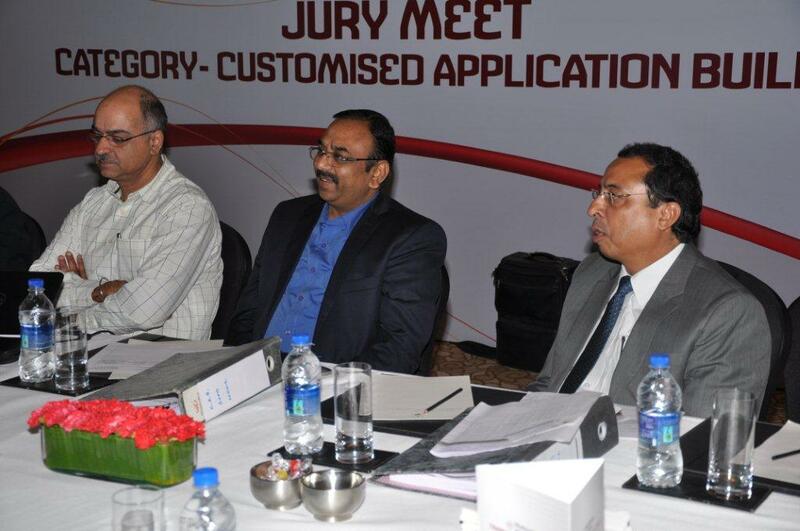 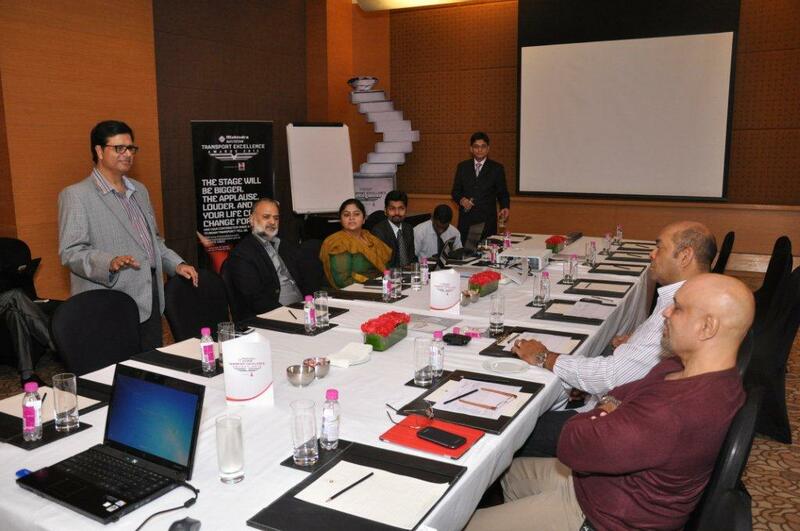 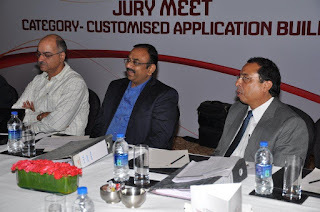 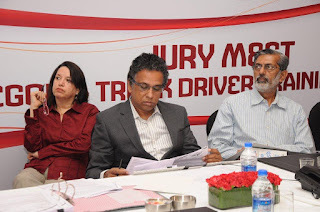 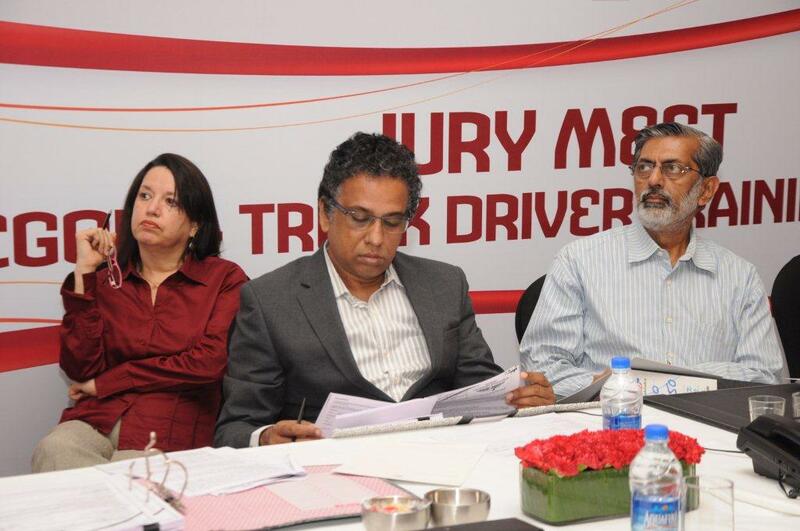 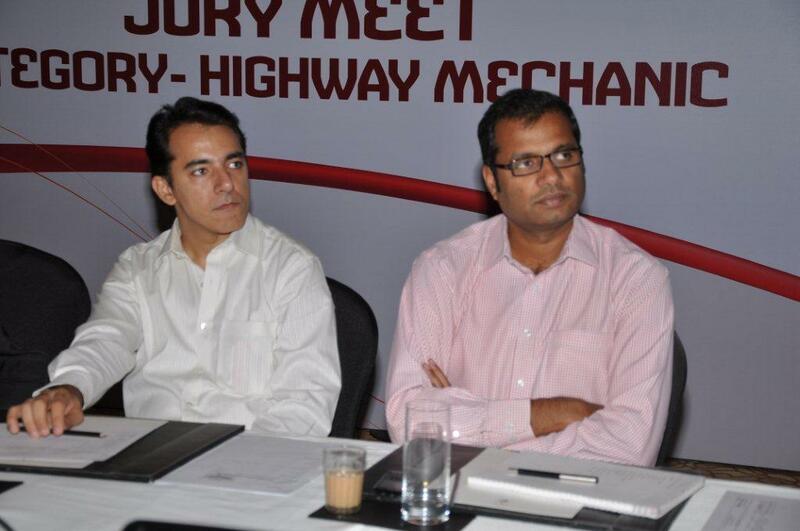 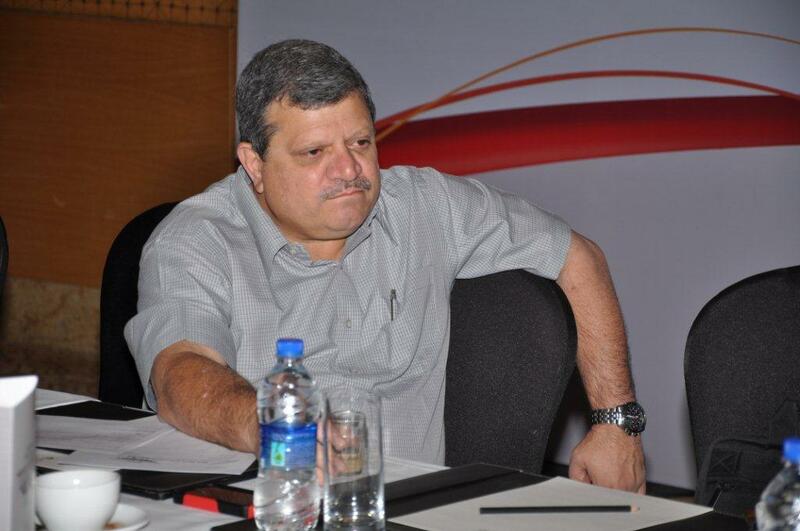 The jury meet was held in Mumbai on the 2nd and 3rd of November. 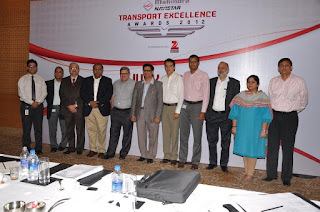 The nominees from the West Zone were a combination of large and medium sized Fleet Owners who have grown their business successfully in the last 5 years. 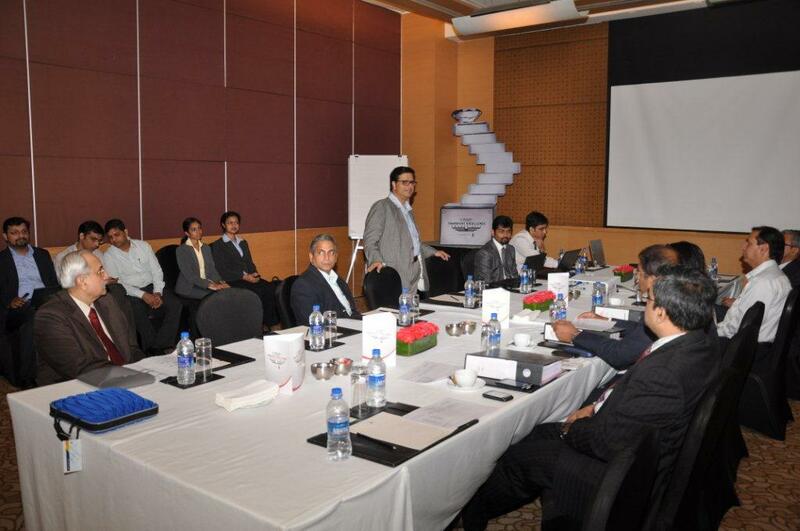 The presentations were well thought out and insightful. 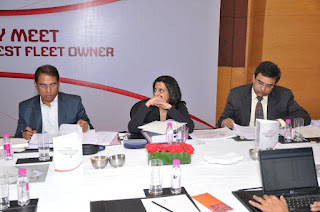 It was interesting to note that these presentations demonstrated specific value additions to their own and customers businesses. 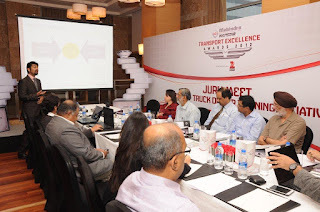 One fleet owner demonstrated how GPS and technology has helped improve their operating margin, another discussed how data collected from accidents and Root Cause Analysis (RCA) helped them bring down the rate of accidents to provide better value for their customer. And some even explained how they managed driver shortage over the years, by making drivers the own assets, which served them well over time. Two candidates participated in The Lady Transport Personality Award, Their ideas focused on the softer side of business. Including HR, IT and supporting their husbands perform “Smarter” and “Better”. 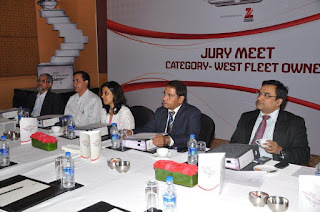 The jury was pleased to see their eager participation in this male dominated industry. The Jury recommended that both the large and small fleet owner categories be segregated, as exciting innovations were being discussed for both respective categories. 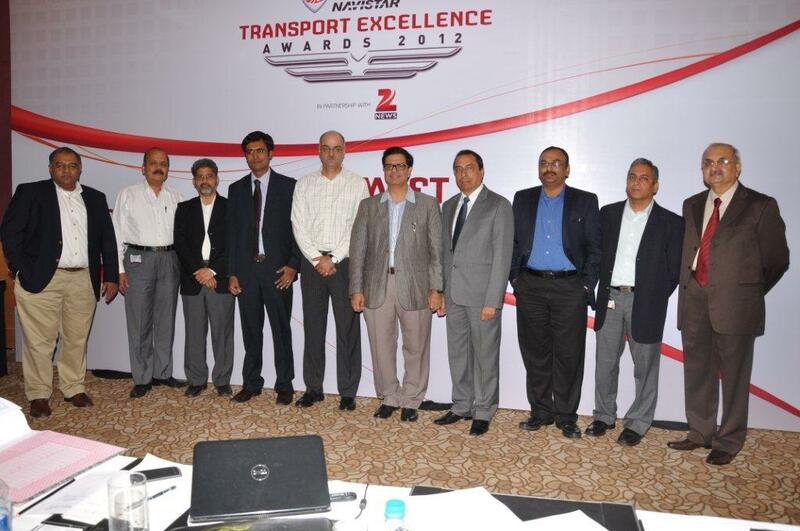 Nominees from prestigious colleges in India and abroad took part in the Youth Transport sector. They presented exciting ideas about the future for their business, showing a strong desire to expand their business into 3PL/Warehousing. 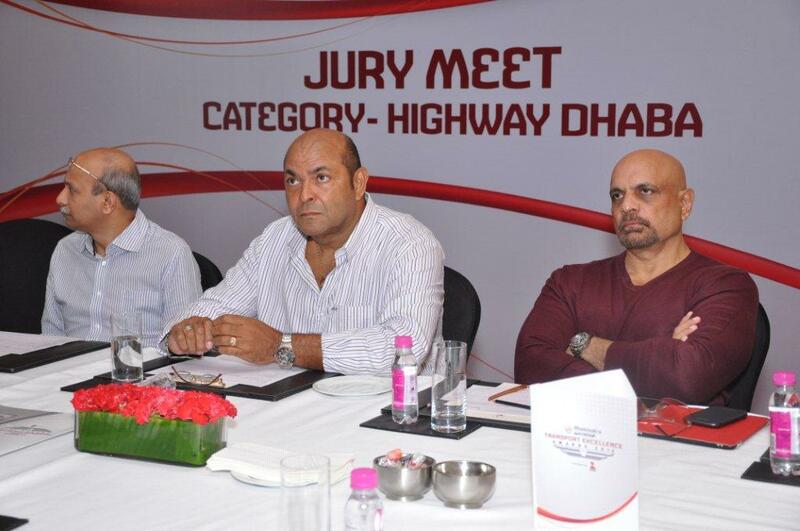 The jury heard some interesting stories and some inspirational at the meet. One nominee started life as a peon in a transport company only to go on to own more than 70 vehicles. 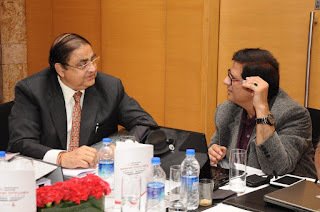 And has been in a partnership which has lasted 30 long years and is still going strong, something quite unheard of these days. On the other hand, we had one of the Largest Fleet Owners in the industry presenting a plan to expand his fleet by 100 % in the next 3 years. Confidently adopting the “will buy more trucks and will do more business” philosophy. The Mumbai jury meet saw many exciting and interesting ideas. 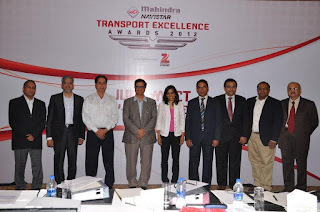 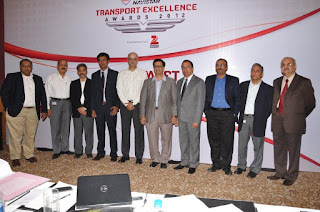 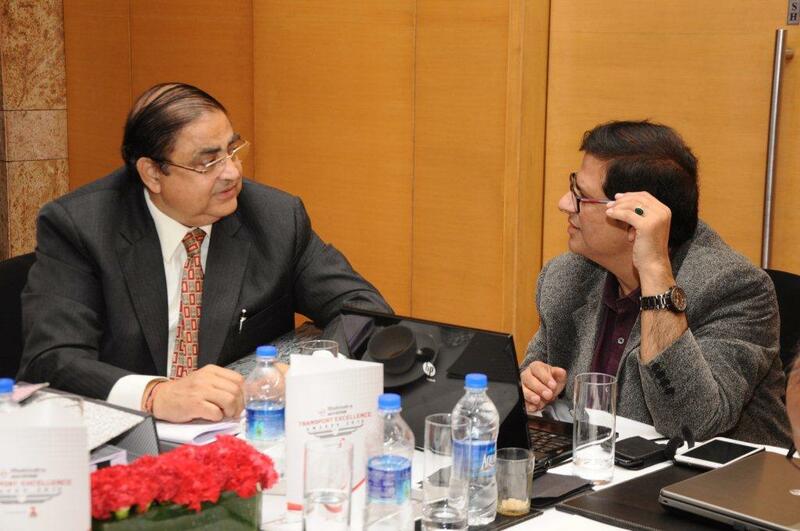 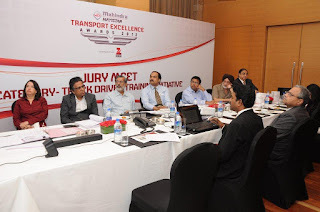 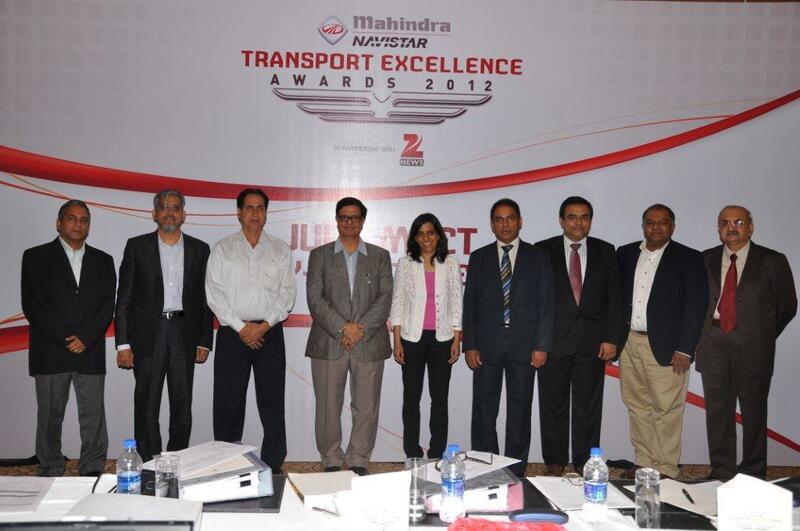 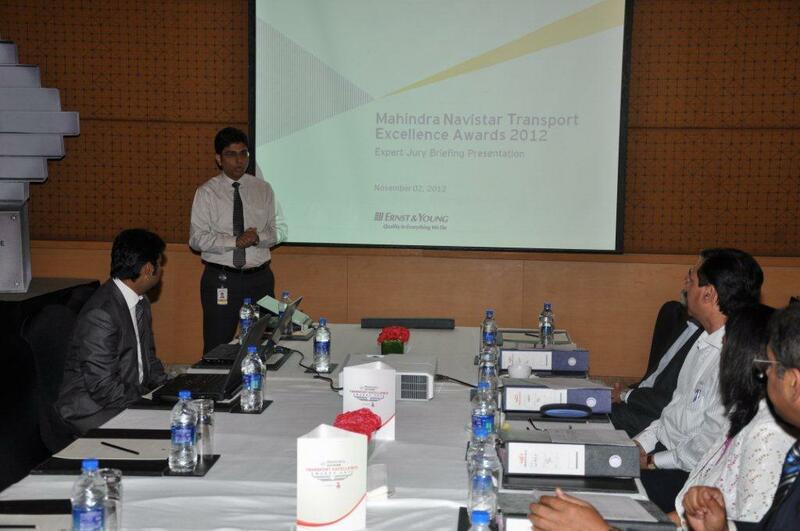 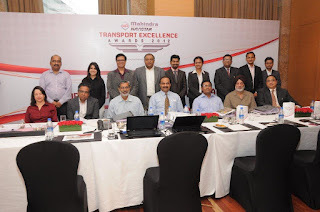 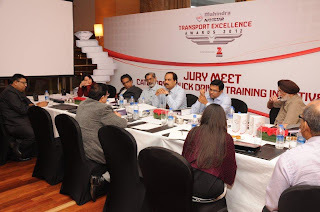 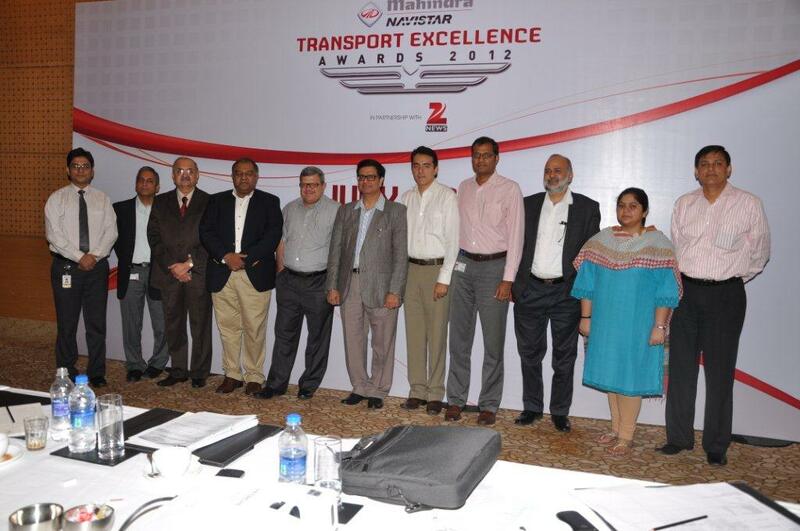 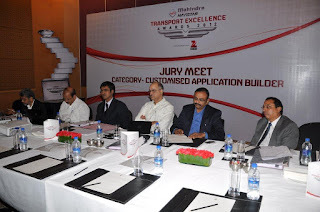 Making it the third successful event leading up to the much awaited Mahindra Navistar Transport Excellency Awards.